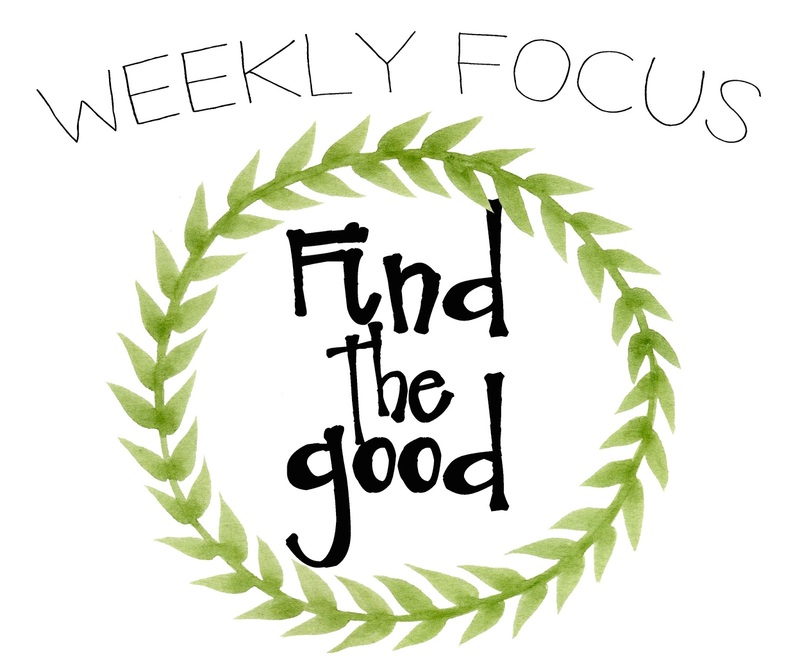 This weeks' personal growth focus...Find the Good! We think it's important to find the good in others, and in ourselves and in our day. Often we are too hard on ourselves...and in turn, too hard on others, and too hard on how our days should turn out. Switching our thinking and being a little more selfless, sometimes we can try to view what others may be thinking or experiencing before we react or perceive. Finding the good will bring so much peace and love to your day. Sometimes we may be going through a tough and rough kind of day, one that doesn't seam quite right and doesn't go as planned, or turns out ugly. There is always tomorrow, always another chance and a try at a great day. The amazing thing about this is even in a tough and "failed" day and in those great days, there are tender mercies, there is good in that day and every day...we just need to seek it and pay attention. It's there, we promise. The good may be small compared to your rough day, but it's there. Being aware of this, we need to be actively finding the good in each and EVERY day. Let's open our eyes a little wider, and find the good. Bring a little happiness to your day with this focus in mind. Teach your kids to find the good. In our day, in others, and in themselves. Life is grand and amazing and the Lord has blessed us with tender mercies all around us!! !